Deal of the Day: Save up to 40% off Merrell Shoes for 10/18/2017 only! Select styles and sizes are already priced marked. Their gear provides high-performance and top-tier technology to help you reach new heights and new personal bests. But it’s also to enable fun. They try to bring a sense of pleasure and play to active outdoor adventures whenever possible. Because the whole point in life is to enjoy it. Do what you love, and do it often with your Merrell gear. It’s made to last. There is one winner for this giveaway. (1) One Lucky Winner gets to choose their choice of size & color of Lighting Shoes. So what color would you pick? This giveaway is in no way endorsed, affiliated, or associated with Facebook, Twitter or any other Social Media Networking Site. You are not eligible if you have won a prize from the sponsor in the last 12 month. This Giveaway is valid in the United States Only and Entrants must be 18+ years of age to enter. This giveaway event will end at 11:59 PM (EST) 8/26/17. The winner will have 48 hours to email their information back to mcushing7 at hotmail dot com or a new winner will be drawn, you may want to put this email address as safe as it could go to spam. The sponsors are each responsible for shipping of the above prizes. No blog associated with this contests are responsible for prize fulfillment. If you would like to be a sponsor in a giveaway like this please email Melissa Cushing at mcushing7 (at)hotmail (dot) com. If you take an entry you must stay following for the entire contest or you will be disqualified. Deal of the Day: Skechers Shoes Under $35 for 4/19/2017 only! 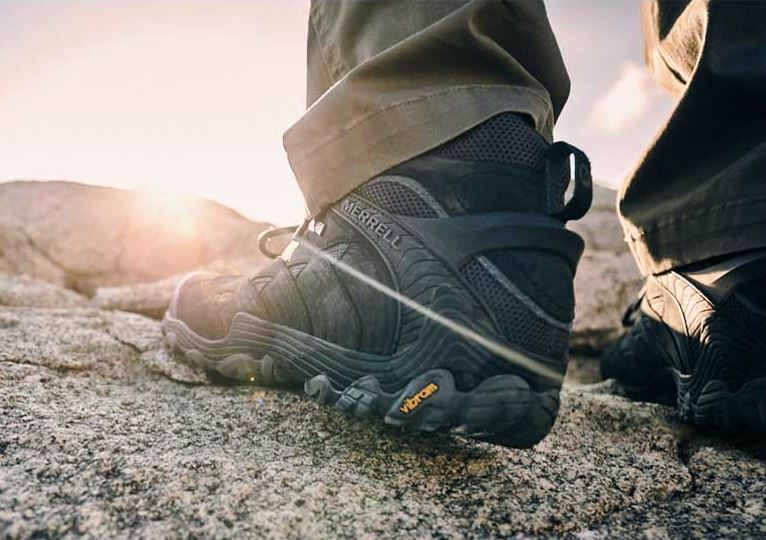 Skechers is an award-winning global footwear brand that designs, develops, and markets lifestyle and performance footwear that appeals to trend-savvy men, women and children. Skechers offers looks for every activity across a diverse range of collections. Relaxed Fit and casual lifestyle sneakers, boots and sandals featuring comfortable Skechers Memory Foam insoles. And Skechers performance styles designed with innovative technologies like Skechers Go Walk, Skechers Go Run, Skechers Go Flex, and Skechers Go Golf. Men’s Lugz Changeover Ice Giveaway! 1 Winner will get a pair of Men’s Lugz Changeover Ice available in three colors. If you win, which color will you choose? Today only, save up to 50% on Crocs shoes for men, women, and kids. Select styles. Prices as marked.Discount only applies to select items shipped and sold by Amazon.com which are eligible for Free Returns.Crocs, Inc. is a world leader in innovative casual footwear for men, women and children. Crocs offers several distinct shoe collections with more than 300 four-season footwear styles. All Crocs™ shoes feature Croslite™ material, a proprietary technology that gives each pair the soft, comfortable, lightweight and odor-resistant qualities that Crocs fans know and love. Crocs invites fans to “Find Your Fun” with every pair of shoes, from the iconic clog to new sneakers, sandals, boots and heels. Crocs™ shoes have sold over 200 million pairs of shoes in more than 90 countries. Deal of the Day: Save up to 50% Off PUMA Athletic Shoes, Sandals, & Watches for 05/26/2016 only! Today Only! Save up to 50% on PUMA shoes, sandals, and watches for men, women, and kids. Find iconic shoe styles like the Carson Runner and Tazon 6, El Ace, plus other everyday wardrobe essentials. Deal of the Day: Save up to 60% Off Mizuno Wave Creation 17 Running Shoes for 05/24/2016 only! At Mizuno we inspire the pure love of sports. From unlocking the potential of every run to committing to something greater than yourself, your team. Through everything we do we are committed to helping teams and individuals find their next level of greatness. Since its founding in 1906, Mizuno has been a proud sponsor of athletes and the science of sports. Today, as one of the world’s largest specialty sporting goods manufacturers, Mizuno combines its rich heritage with superior technology to bring you unsurpassed quality in performance footwear and apparel for all athletes and all purposes. Dedicated to supporting the Olympics since 1924, Mizuno is driven by its corporate philosophy: “Contributing to society through the advancement of sporting goods and the promotion of sports. 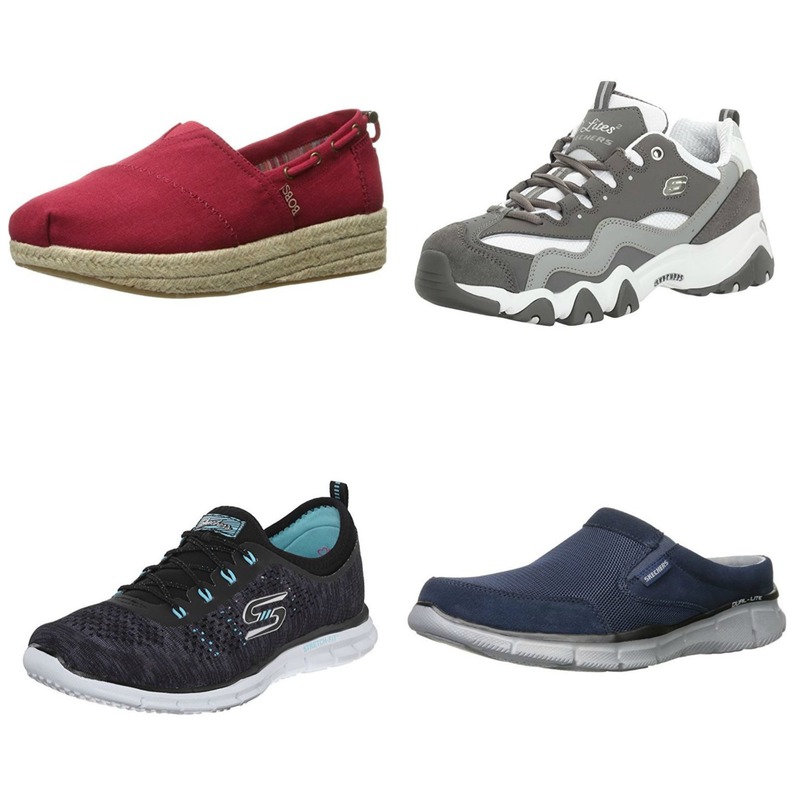 Deal of the Day: Save 50% Off Skechers Shoes for 04/27/2016 only! Today only, save 50% on Skechers shoes for women, men, and kids. Check out athletic shoes, sandals, casual slip-ons, oxford loafers, comfort shoes, and other picks for everyday wear. Deal of the Day: Save 50% Off Reebok Shoes for 4/07/2016 only! Today only, save 50% on Men’s and Women’s Reebok Cross-Training Shoes. Check out pairs designed for running, fitness classes, and cross-training workouts–including Reebok’s Crossfit Nano 5.0 and more.